A market researcher conducts research and does analysis to help companies better understand their customers’ needs. 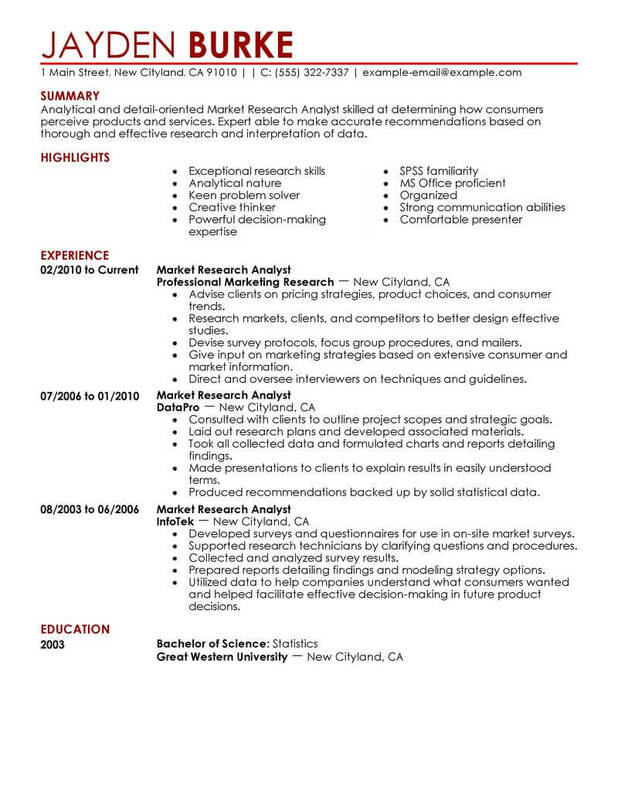 To become a market researcher, you’ll need a business background, an understanding of research methods, and a compelling professional resume, like the ones shown in our resume examples below. 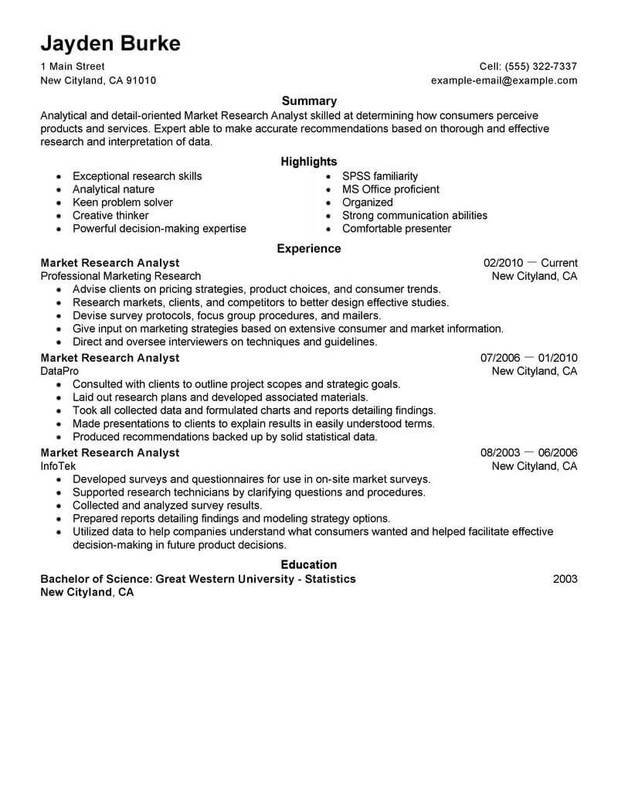 Click on any of these resume examples to get started on building your own market researcher resume today. Finding jobs as a Market Researcher takes a combination of the right mindset and a certain set of skills that can keep you on track for finding the job you’ve been looking for. These tips can help you succeed in navigating the job market. 1. Conduct a creative job hunt. When it comes to looking for a job, staying creative is key. This means attending local job fairs and even joining career support groups that can expand your circles. 2. Maintain your networking. Keeping up with professional contacts can open the door to a variety of industries and opportunities. Don’t hesitate to reach out to individuals who could offer support or advice, as you never know where your next lead could come from. 3. Stay positive. Finding yourself temporarily out of work can be frustrating and isolating, but it is important to remember this is simply a phase. Staying positive will help keep you on track and is an effective way of managing your stress. 4. Take advantage of social media. Using sites such as Facebook, Twitter, and LinkedIn can help expand your network and also allows your professional profile to be accessible to potential employers. 5. Research companies that are hiring. Before going to an interview, it never hurts to know some background information about your potential hiring company. This can help you determine your compatibility with the position and also helps make a solid impression on the employer. 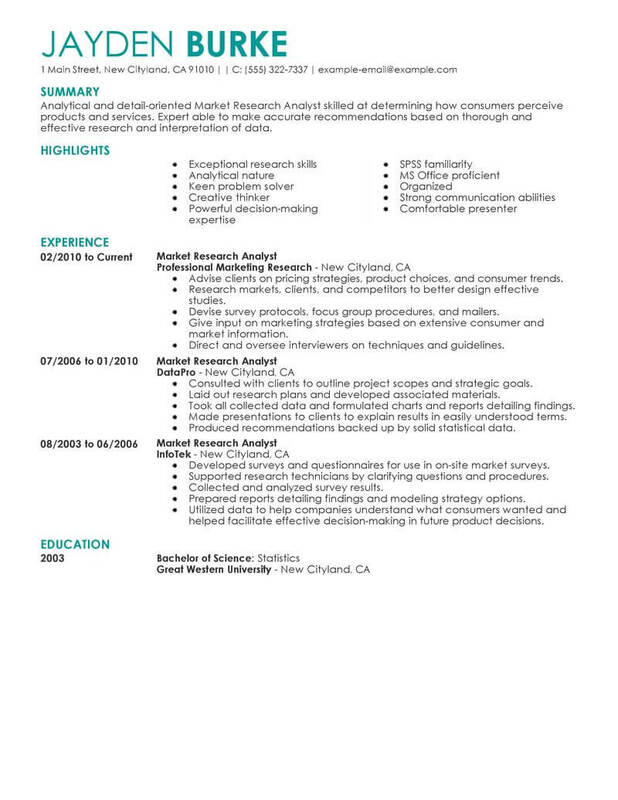 When it comes to finding jobs as a Market Researcher, your resume is the best way to authentically showcase your professional history. The following dos and don’ts can help you establish a resume that stands out from the others. 1. Do align the text flush left and use bullets for listing items. 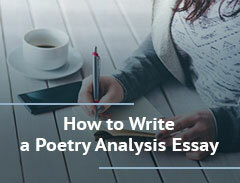 Doing so improves the organization and the readability of your text. 2. Don’t exceed two pages in your resume writing. 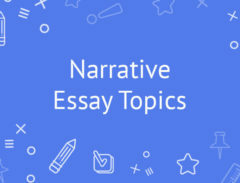 Unless you are a doctor or academic who might be using curricula vitae (CVs), it is not necessary to go beyond two pages of writing. 3. Do use templates to get started. Using a recommended template can help you conform your information into a format that is both professional and clear. 4. Do include a Summary of Skills section before describing your work history to provide a preview of your qualifications. 5. Do include information in your work history section in the following recommended order: title of position, employer, city and state of employer, and employment dates.